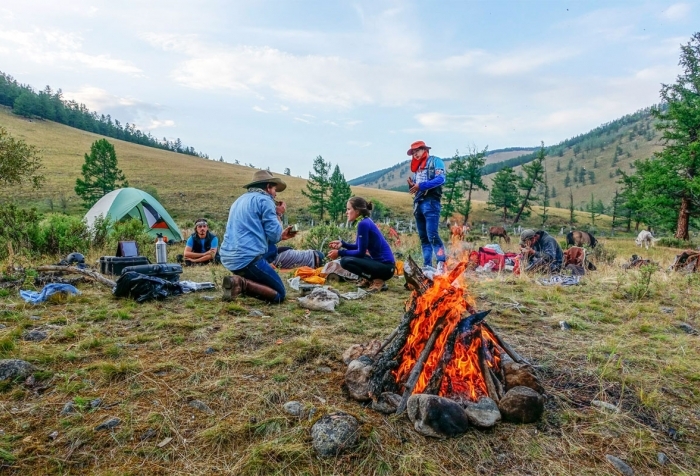 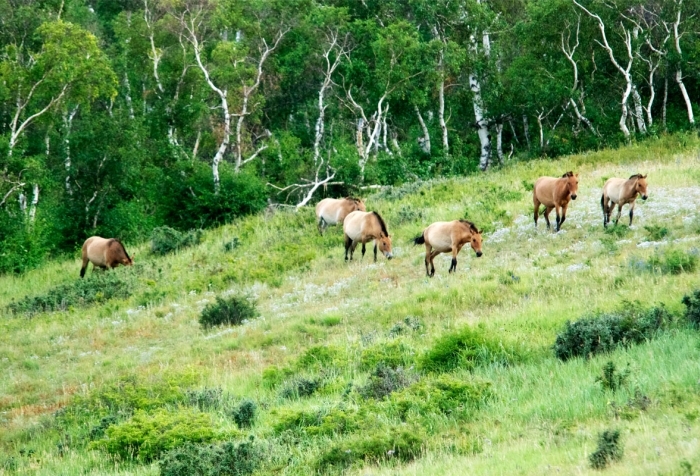 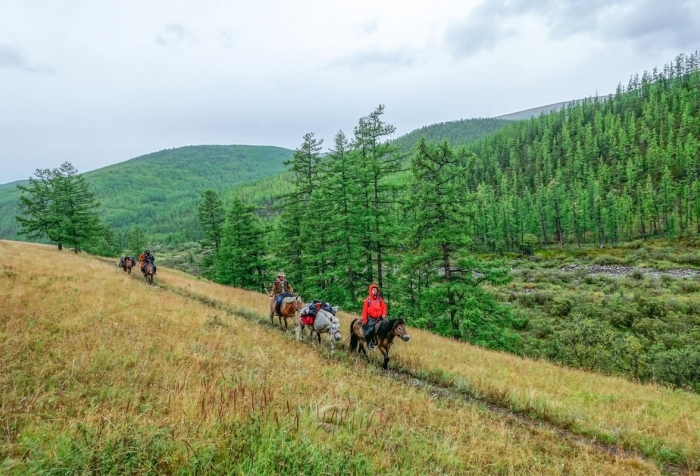 If we don’t have exactly what you want, try creating a Custom Mongolia tour instead. 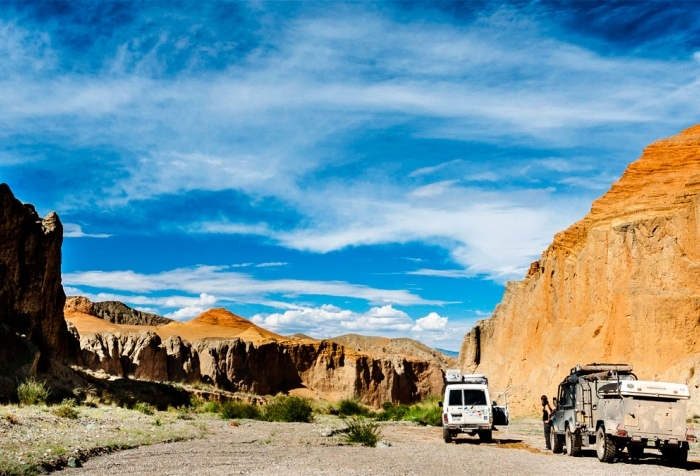 The essential elements of independent travel are freedom, flexibility and low cost. 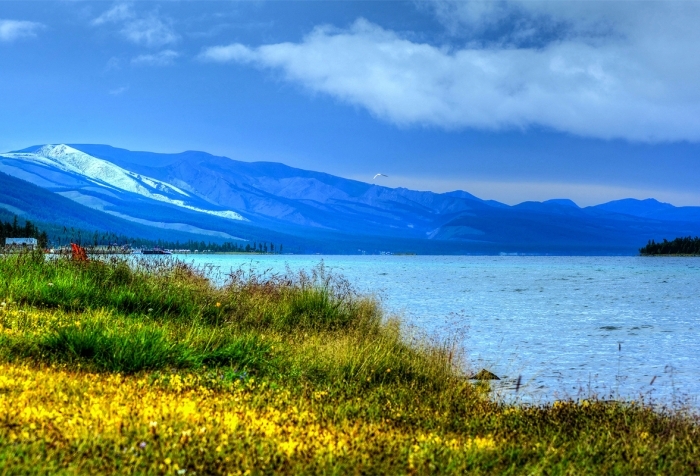 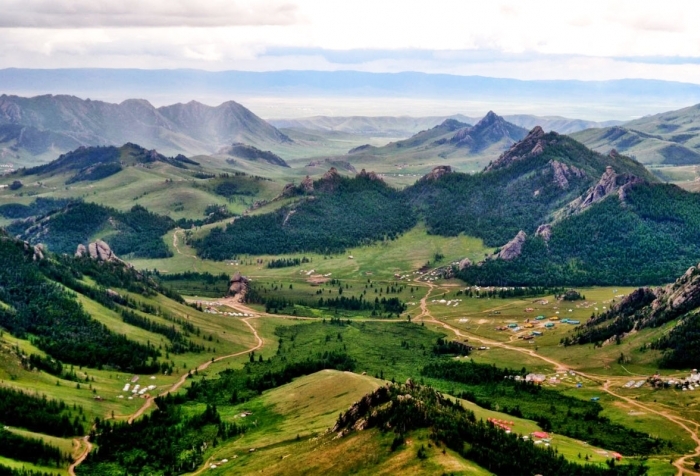 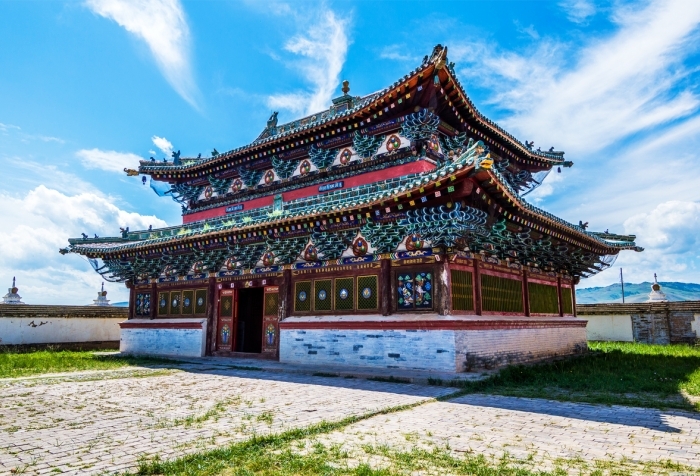 This days journey covers many of the most popular spots in Mongolia. 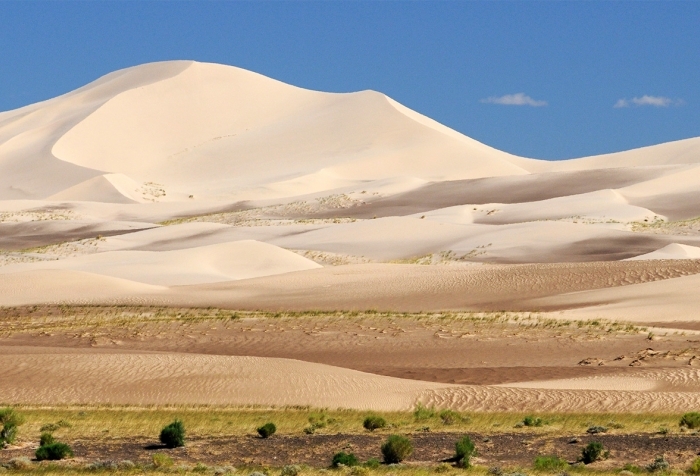 You will experience the extremes of our country.